You may have heard the buzzword Cannabidol, or CBD, before. 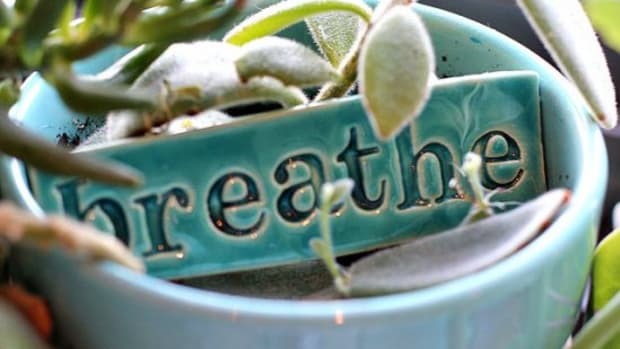 This new medical marijuana supplement may help people manage pain and stress, and can also help people relax. Sounds pretty great, right? 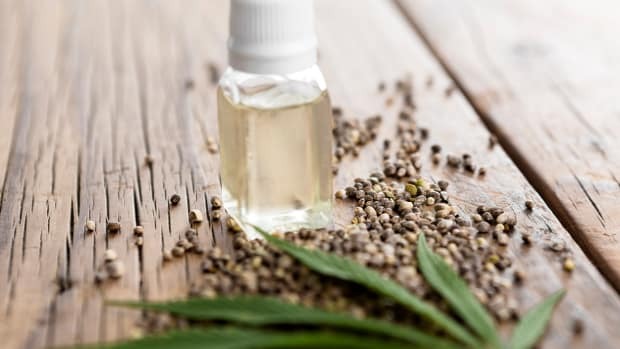 Well, Hemp Health Inc., the makers of hemp CBD, recently created Twyns, a legal CBD and THC mixing kit. So, why is this combination so helpful? According the Hemp Health Inc., its new product provides a smokeless, ingestible therapeutic blend of CBD and THC. We wanted to find out more about Twyns, its origins, and how it works. So, we interviewed Katarina Maloney and Janell Thompson, founders of Hemp Health Inc.
Organic Authority: Tell us about Twyns. What is it and who can it help? Katarina Maloney and Janell Thompson: It can help anybody who is in need of a specific mix of CBD and THC. Currently, you can only purchase these products separately. 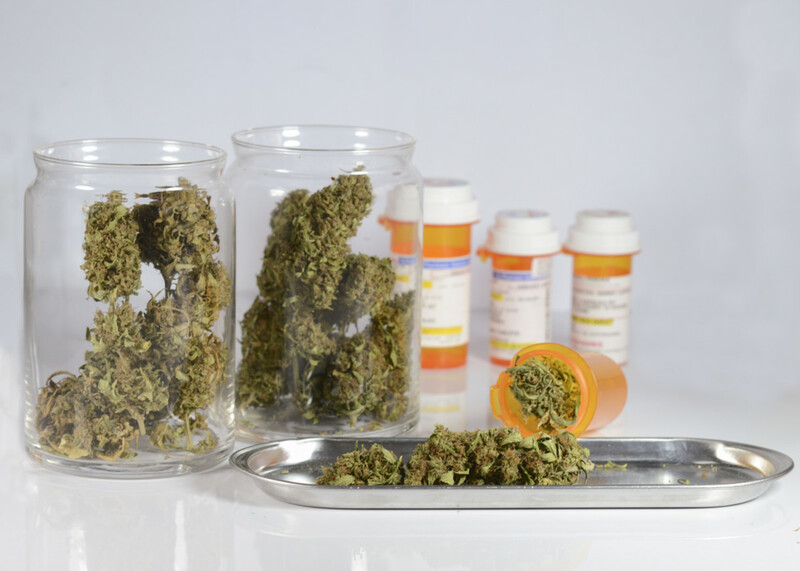 It’s very difficult to dose correctly and to fit a patient&apos;s perfect ratio of CBD and THC. Twyns solves this issue. Each user will be able to mix the components to create a perfect therapeutic blend of CBD and THC without smoking anything. OA: How was it created? 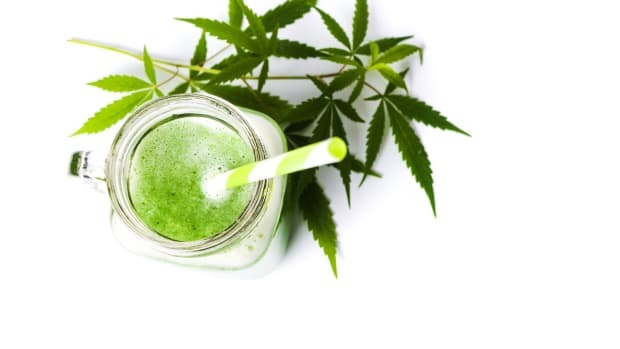 KM and JT:Hemp Health Inc. offers a variety of CBD products. Many of our customers inquired about the "perfect dosage" for them (everybody needs a different ratio of CBD and THC. 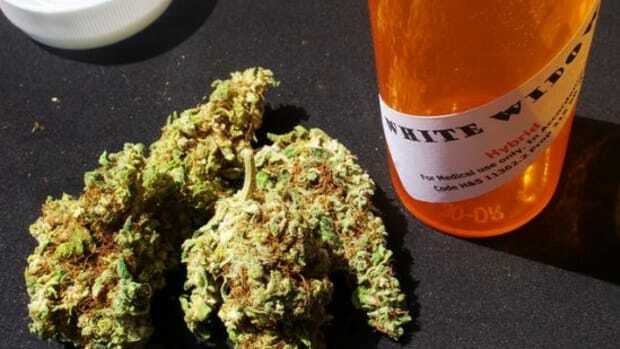 CBD is the main medical benefactor in the cannabis hemp plant, but many conditions seem to require small amounts of THC to have a full effect. 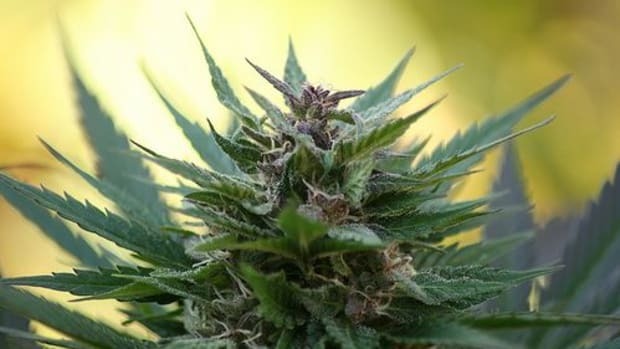 (Cancer or epilepsy patients seem to benefit from all cannabinoids ( CBD, THC, CBN etc.)) We wanted to create this product for them. OA: What got you both into the industry? KM and JT: After discovering CBD and its benefits, we knew this was our passion and future. CBD alone has thousands of clinical studies published. We see and hear testimonials daily from customers and patients. OA: And how does Twyns work? KM and JT: It&apos;s very easy to use. Once you purchase Twyns , get your THC bottle filled at a local dispensary based on your needs (how much THC and what potency you need). Once you have both, then mix your own medicine based on the needed THC/CBD ratio. OA: How can CBD and THC together help a person when combined? KM and JT: There is one question in the minds of many medical cannabis patients: “What is the optimal ratio of cannabinoids for my needs?" 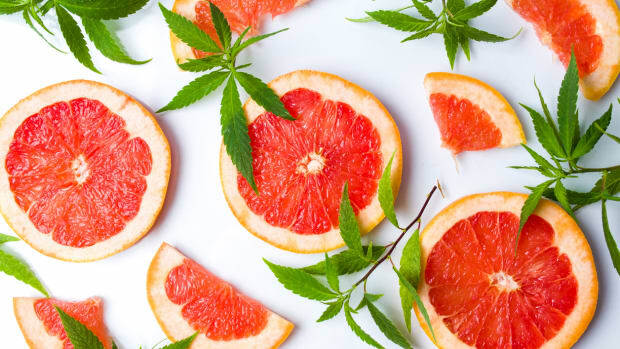 THC demonstrates analgesic, anti-emetic, and anti-inflammatory properties, whereas CBD possesses anti-psychotic, anti-seizure, and anti-anxiety properties. Anybody with need will benefit. OA: How has it changed over the years? KM and JT: The CBD industry has evolved drastically in the past few years. There are more clinical studies on the way. Our company is doing two. One with a neurologist on CBD to possibly downgrade opiate dosage, and one with a veterinarian concerning pets. People also are becoming more knowledgeable about CBD and hemp. The stigma is finally disappearing. 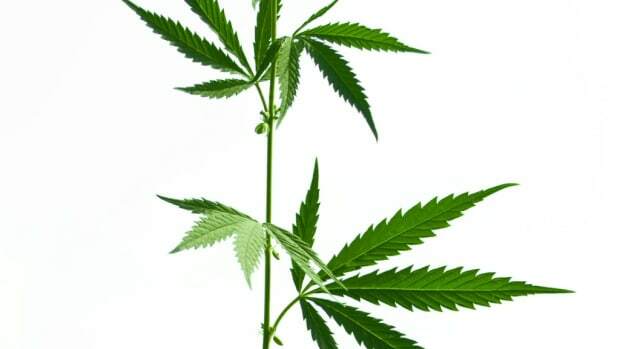 Is Cannabis the New Kale? 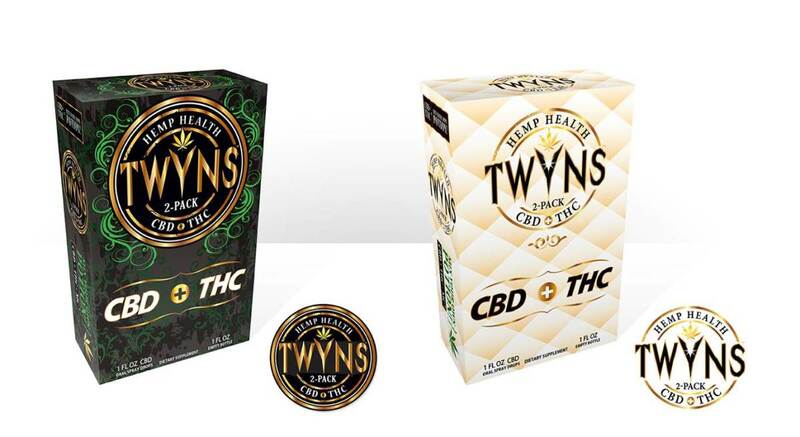 Image of Twyns from Hemp Health Inc.